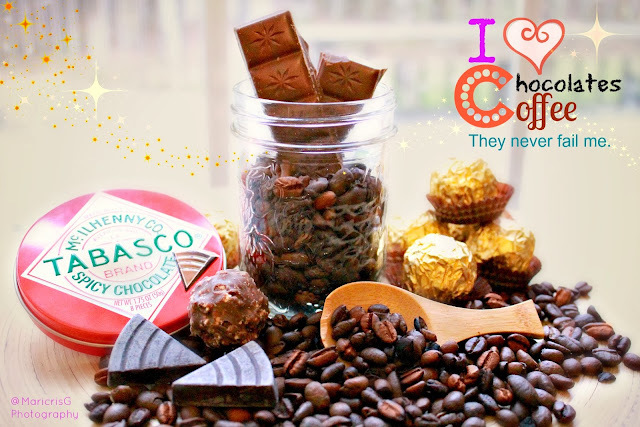 Do you love Chocolates and Coffee? I do! And Why not?! They're always there for me when I needed a strong kick or burst of energy! Or when life is crazy. One sip, one bite is all it needs to start making me feel better. I can't imagine a life without coffee and chocolates - especially in my mornings! I'm very grateful that they were "invented". YOU, what are you grateful for?